Baby NannyHelp after having a babyHow does a postpartum doula helpHow to avoid postpartum depressionPortland OregonPortland Oregon Postpartum DoulaPostpartum doulasupporting your partner postpartumVancouver Wa postpartum doulaWhat is a postpartum doula? 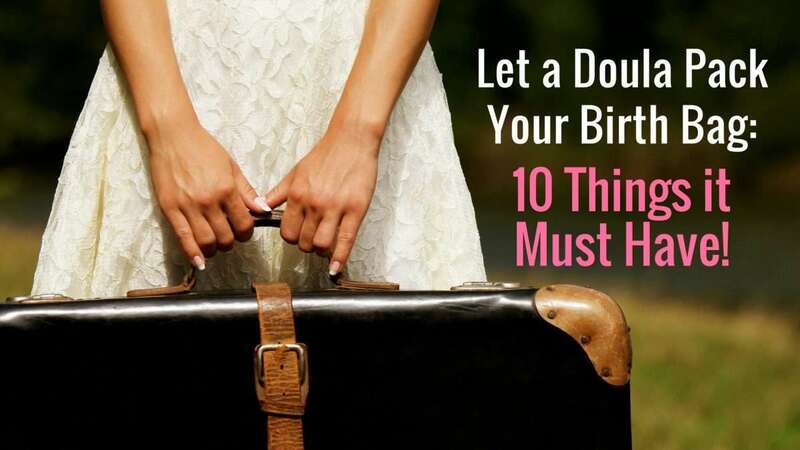 Let a Doula Pack Your Birth Bag: 10 Things it Must Have! Have Coffee With Our Doula, Inge-Lise! Curious what a doula does, or why someone would choose this line of work? Our Baby Nest doula Inge-Lise, will tell you about her story and practice as a professional birth support in the Portland, Oregon and Vancouver, Washington areas. 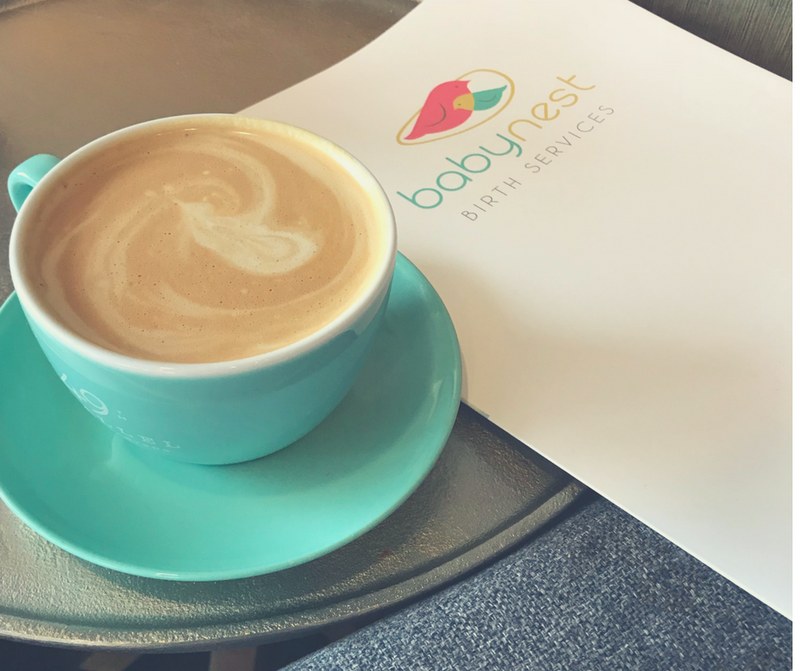 So grab a cup of tea or coffee, and learn more about what makes this doula tick and how this doula helps babies come into the world!